FIND OUT WHAT IS THE BEST HAIRSTYLE FOR YOU AND YOUR FRIENDS. 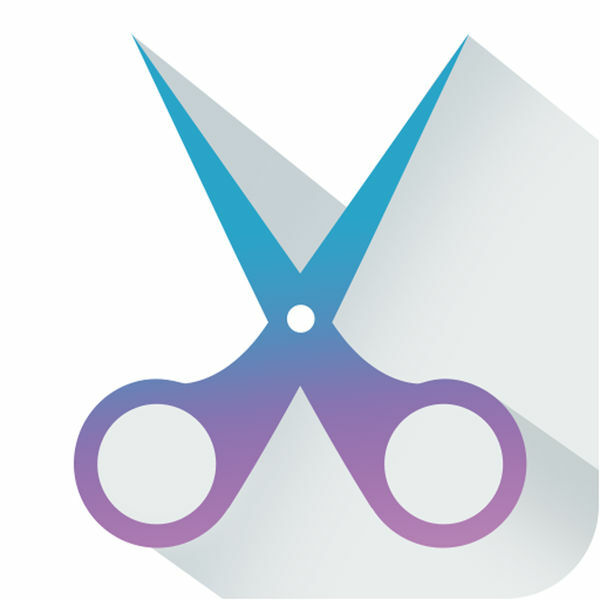 With Hair MakeOver you can try on many different kind of hair styles and hair cuts in less than a minute. 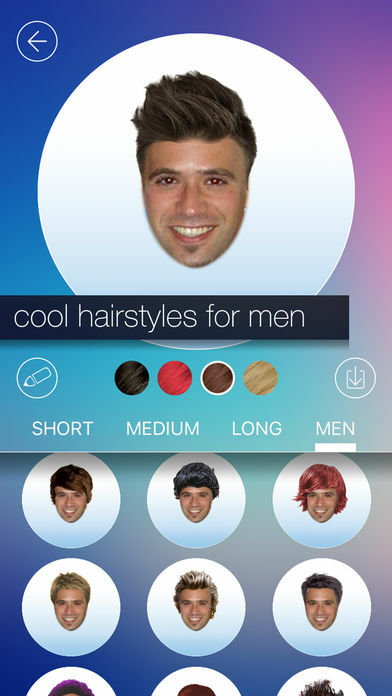 Choose a picture > Select Hairstyle > Easily match face with hair > And you’re done! Real hairstyles of all kind! Short, medium or long, blonde, brown, red ,or brunette, men or women, we’ve got it all. • Both Women & men hairstyles available. 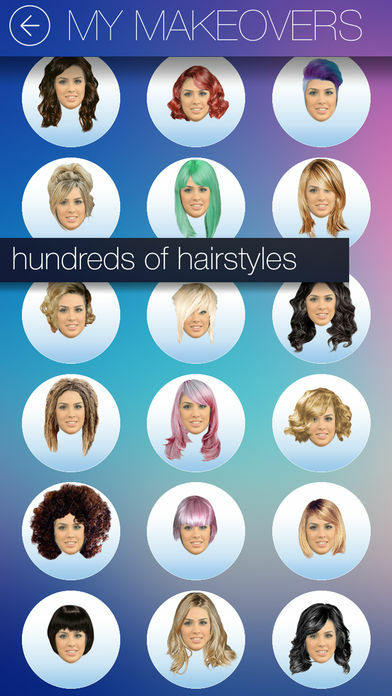 • Great Variety of high quality hairstyles. 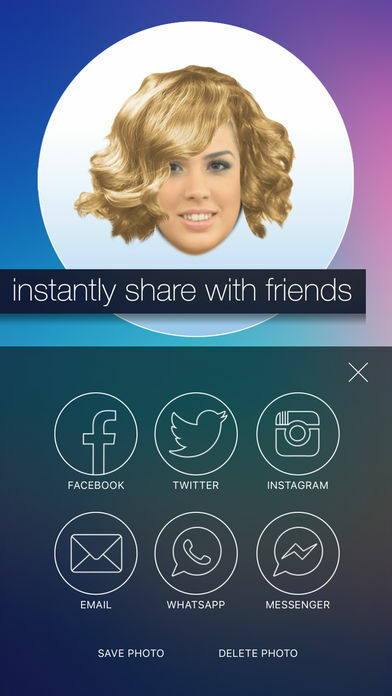 • Adjust your photo easily and fully to suit hairstyle. • Hairstyle will suit any background. • Save the makeover photo and share with your friends. • Upload to facebook / twitter with a single click. 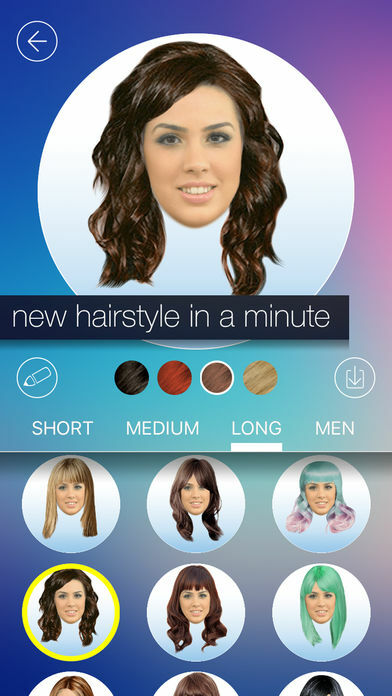 • Use saved makeover photo to consult your hairdresser or friends to determine which hairstyle suits you the most. 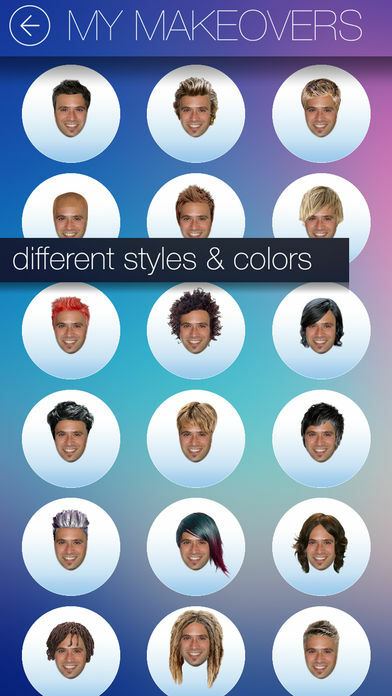 • Easy And Fast switching between hairstyles. • Up to date hairstyles.